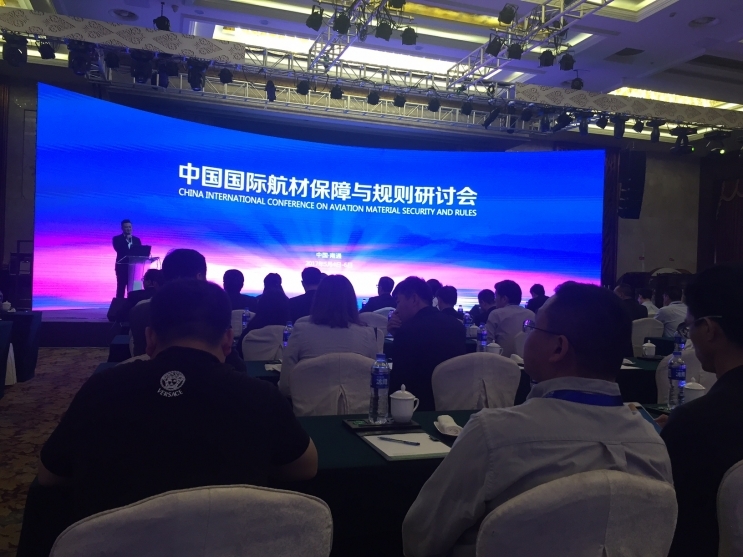 Avtrade attended the China International Conference on Aviation Material Security and Rules for the time at the Nantong Wenfeng hotel in the Jiangsu Province. This was a successful conference that Carren Chiu - Regional Account Manager - China attended on behalf of Avtrade's Guangzhou office. With around 400 high level attendees, Carren was able to meet with over 30 airlines, air material departments, leaders of domestic and foreign well known rental companies, rotable spare parts companies and maintenance and related industry chain companies.